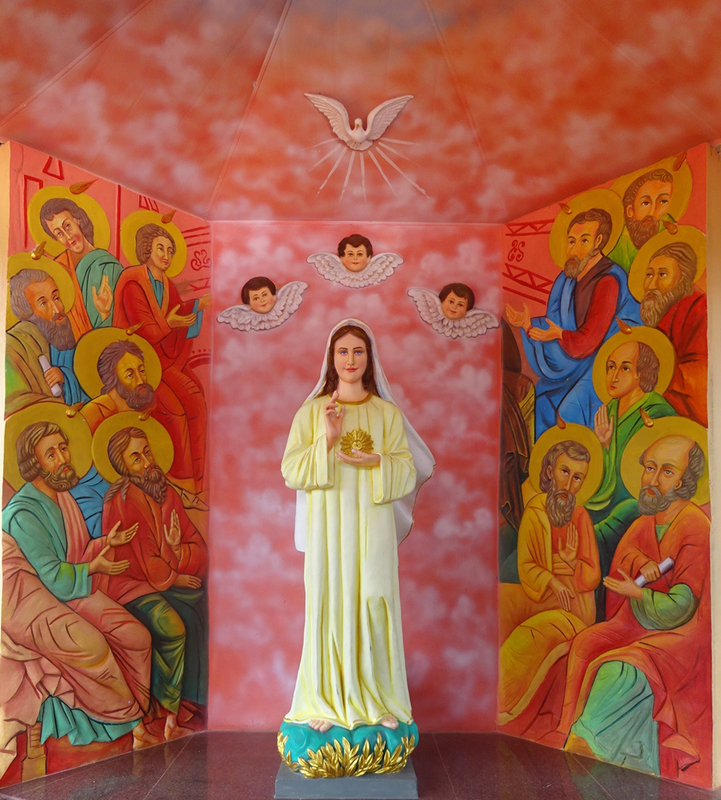 Emmaus Retreat Centre is an expansion of Divyakarunya Mariyabhavan, Mallappally. It is the Retreat & Counseling Center of MCBS Emmaus Province at Mallappally, the Birth Place of Missionary Congregation of the Blessed Sacrament (MCBS). 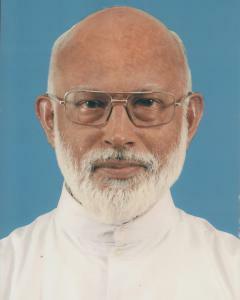 The Congregation was Founded on 07th May 1933 at Mallappally Mission Church (Presently known as St. Athanasius Church, Nedungadappally) and blessed by His Grace Mar James Kallassery, then Bishop of Changanassery. Mallapplly Church was called Divyakarunya Koventha that time. The founders, Fr Mathew Alakkulam and Joseph Paredom lived at Divyakarunya Koventha for 53 Days. After that, they moved to Parel Building at Changanassery as instructed by the Bishop. In order to assimilate to the Spirit of the Founders, the congregation thirsted to have an Ashram at Mallappally. As an endeavor to attain this goal Fr Eppachan Kizhakkethalackal MCBS from MCBS Emmaus Province opted to be at Mallappally. 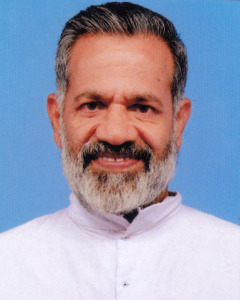 He reached Mallappally and enquired the Possibility of a Catholic mission here. 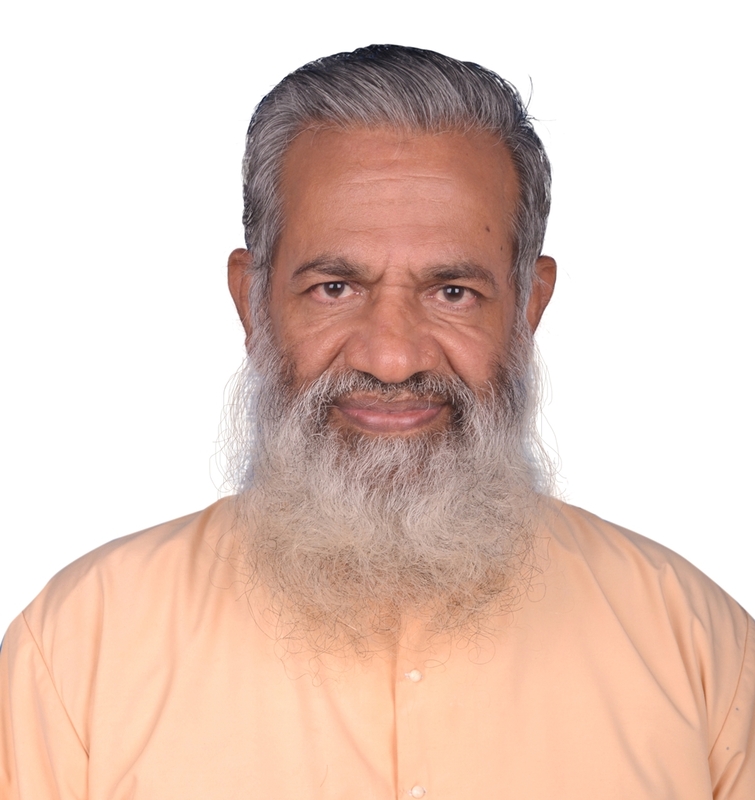 As a result he rented a House at Thelaman Padi on Mallappally-Pullukuthy Road and began his Mission on 22nd October 2005. The House at Thelaman Padi gradually developed into a Retreat Center for the congregation and the whole Catholic Church. Confession, Counseling, Spiritual Direction, Intercessory Prayers, One day Retreats, Program for the Students, Family Counseling and many other ministries of the Church are going on here for the local faithful and people from far and wide. Media ministry is one of the new endeavors of Divyakarunya Mariyabhavan (DM). Now, Divyakarunya Mariyabhavan is unable to handle the people of God in the present rented house. Therefore God has prepared for us a new land where we could develop a retreat Centre for the world. 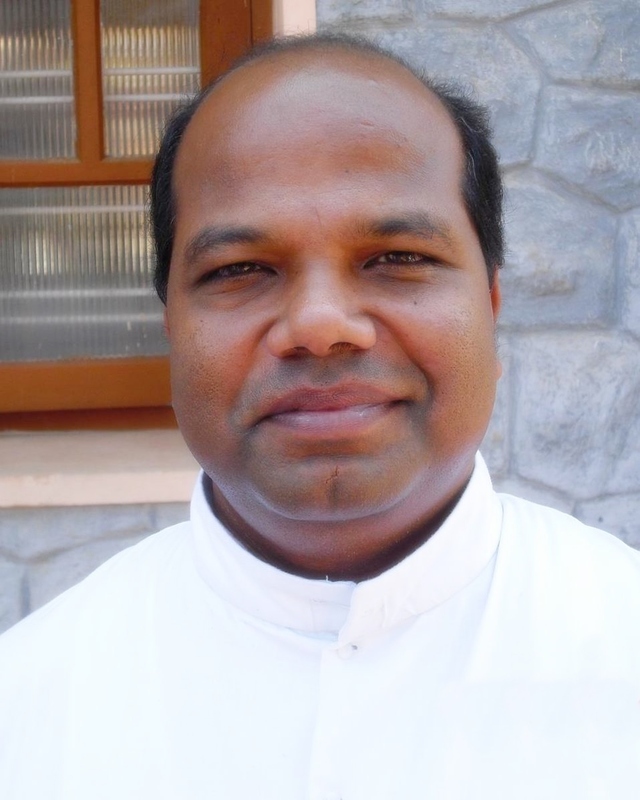 The new Retreat Centre will be known as Emmaus Retreat Centre, Mallappally. On 22nd October 2013, on the 9th Birthday of Divyakarunya Mariyabhavan, Very Rev. 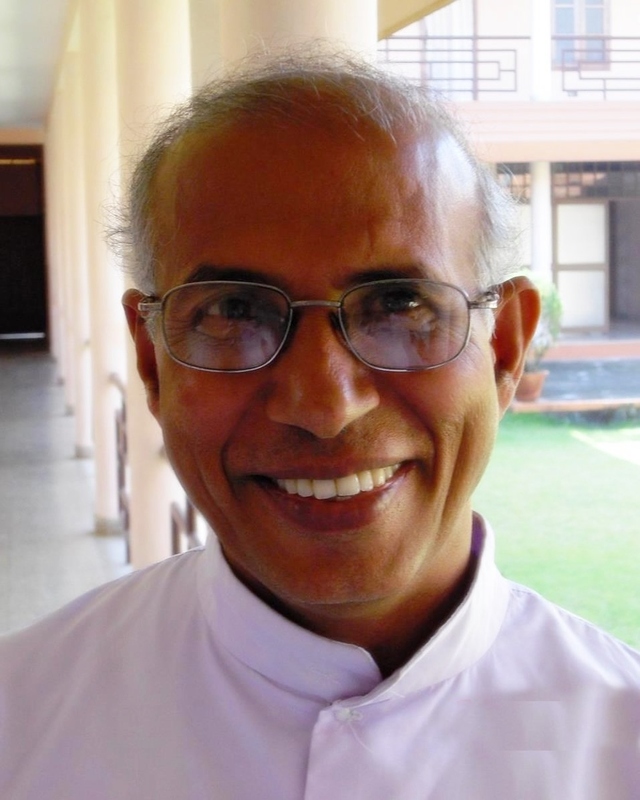 Fr George Kizhakkemury, Superior General of MCBS has officially announced the name of the New Retreat Centre.